In the Blockchain industry, there has been much chatter about regulations. Some say they are needed, while others say they aren't. Many say the absence of clarity is what is holding the asset class back. In this document, they break down the rules under which an ICO can be labeled a security, relying on the Howey Test framework. The SEC says that most ICOS satisfy this requirement as the digital asset is purchased or acquired in exchange for fiat or another digital asset. 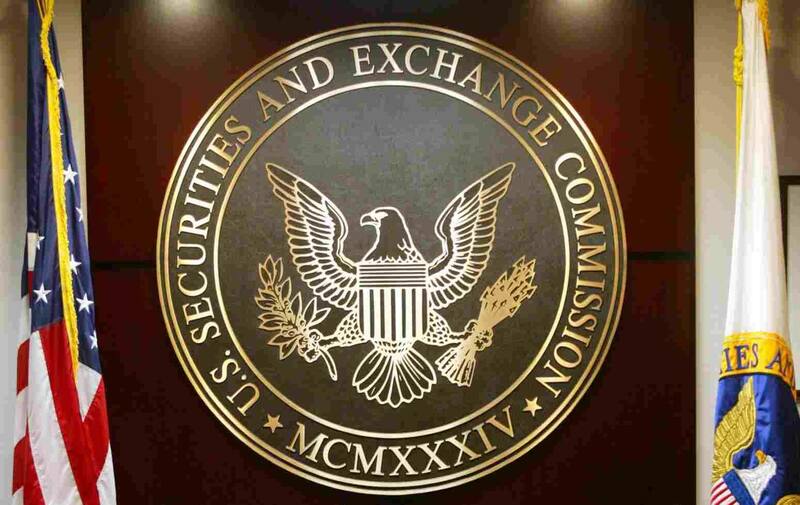 The SEC says that there should be a consideration of whether there is a reasonable expectation of profits. They refrain from saying if most digital assets pass this test or not, but go into detail over the various parameters.